Plans to destroy boats used by EU-bound migrants are among a list of ten EU-led solutions to address the unfolding humanitarian crisis in the Mediterranean. 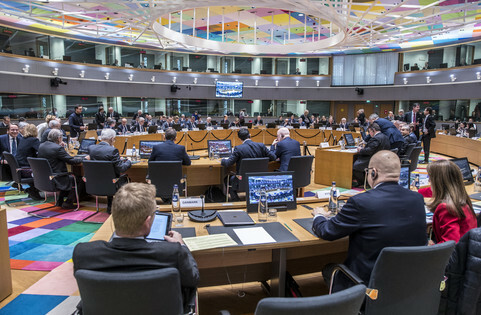 The ideas were announced following a joint-meeting between EU interior and foreign affairs ministers in Luxembourg on Monday (20 April) and as part of a larger policy response on migration. EU migration commissioner Dimitris Avramopoulos told reporters a political decision had been made to launch a civil-military operation “to capture and destroy vessels used by smugglers”. 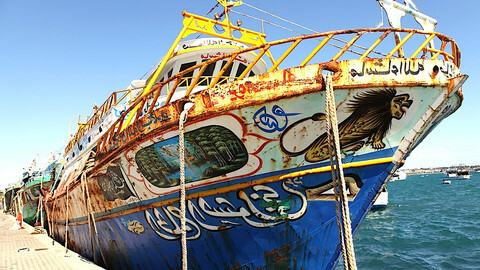 The boat-busting plan still needs an UN-backed mandate. 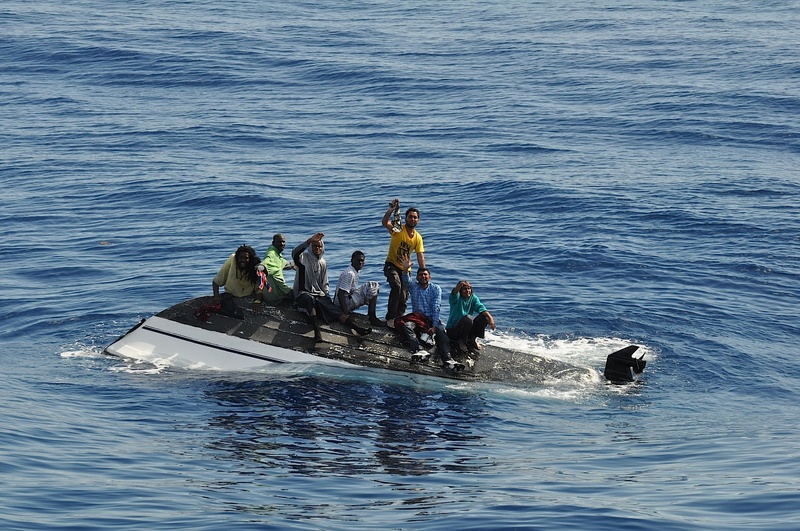 Human traffickers and smugglers are known to repossess the boats or skiffs for later use once migrants have boarded vessels from merchants or the Italian coast guard. 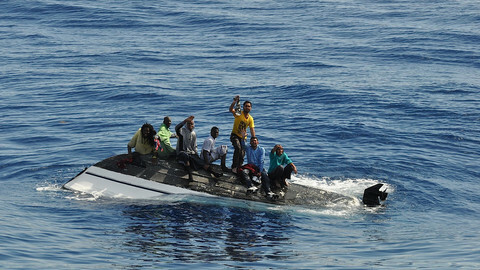 Avramopoulos compared the idea to the Atalanta naval military operation that scaled back Somali pirate attacks against large freighter ships passing through the Gulf of Aden. “It [Atalanta] should inspire us for new operations against smugglers in the Mediterranean,” he said. Details of the latest plans will be discussed by EU leaders on Thursday during an emergency summit called in response to the latest boating tragedy off the Libyan coast over the weekend. 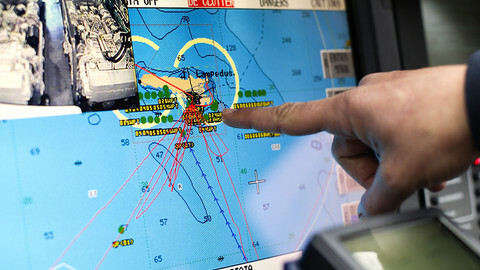 Another idea is to expand with “more links to search and rescue” the operational scope and funding of the EU’s sea surveillance mission, Triton. Although some seventeen member states are involved in the mission, Triton remains under-equipped with only one helicopter, two motor boats, two planes, and three larger ships. It also only operates within Italy’s coastal waters. National governments have in the past voiced opposition to creating a broader EU-wide search-and-rescue operation for fear of a creating a 'pull-factor' - encouraging more migrants to come. German interior minister Thomas de Maiziere, for his part, backs doubling Triton’s size and funding. The most recent tragedy left about 800 migrants dead when their boat capsized 60 km off the Libyan coast early Sunday morning. The UN says Syrian and Eritrean nationals as well as children aged between 10 and 12 are among the victims. Around 1,600 people have now died trying to cross the Mediterranean in 2015 alone, around 30 times more when compared to the same period for last year. 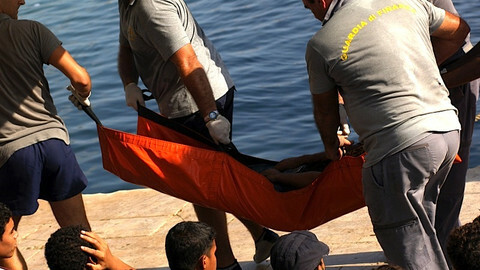 At least another 20 were reported dead in a separate incident on Monday after the International Organisation for Migration received a distress call from a sinking boat carrying some 300 people. 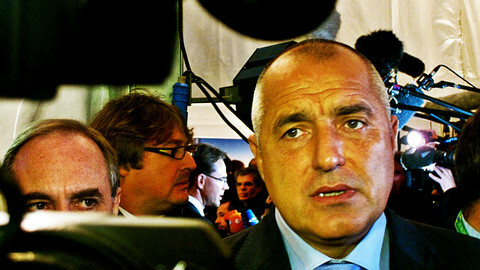 The EU has been criticised for its slow response to the crisis. 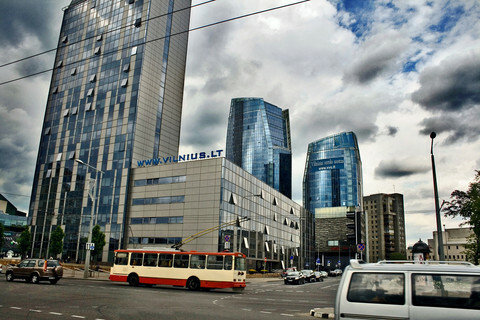 EU foreign policy chief Federica Mogherini said it is a result of the bloc's decision-making process. “We all share this frustration. I think we don’t have to be afraid of showing the limits of the institutions and of the policy decision-making processes,” she said. Mogherini said counter-terrorism and measures to fight human trafficking are currently being stepped up through cooperation with countries neighbouring Libya such as Egypt, Tunisia and Morocco. Libya has become the main staging point for EU bound migrants and refugees. The European Parliament, for its part, is to debate the migration issue next week. 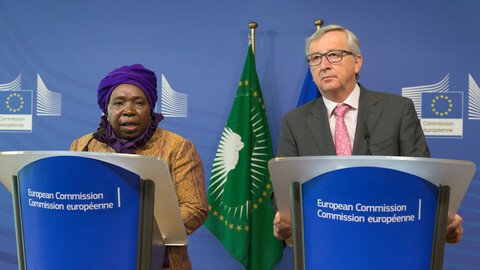 Manfred Weber, who chairs the centre-right EPP group, told reporters in Brussels that development aid must be combined with agreements to return African nationals. He said a clear distinction needs to be made between conflict-fleeing refugees from Syria to the many others who risk their lives to find work and other opportunities inside the EU. “We will not solve the problems of Africa with more legal migration to the European Union,” he said. The EU is mulling options to launch a fully-fledged search and rescue operation following drowning of some 700 migrants over the weekend. A plan hatched by EU leaders to contain the flow of migrants in the Mediterranean faces obstacles at the UN and in Libya.